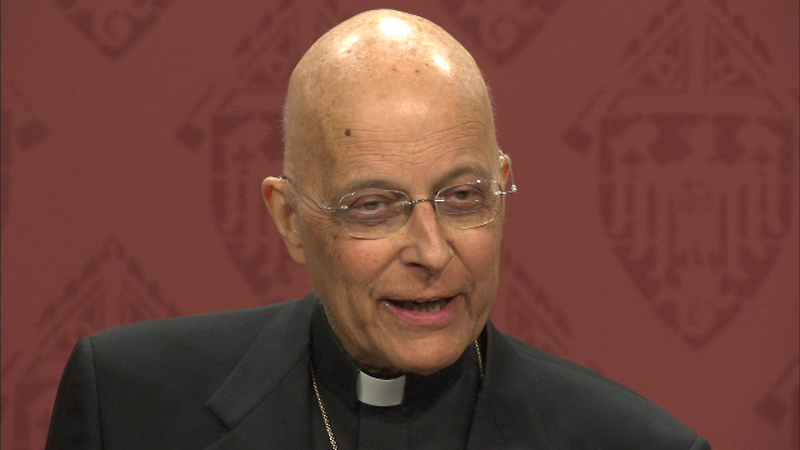 CHICAGO (WLS) -- Cardinal Francis George celebrated his 78th birthday on Friday. The Chicago Archdiocese says Cardinal George is spending the day at home and some friends have been stopping by. He's scheduled to speak this Sunday at the Union League Club.